On our way back to the bunkhouse we were staying at from the Belle Grove Plantation we stopped for frozen custard. 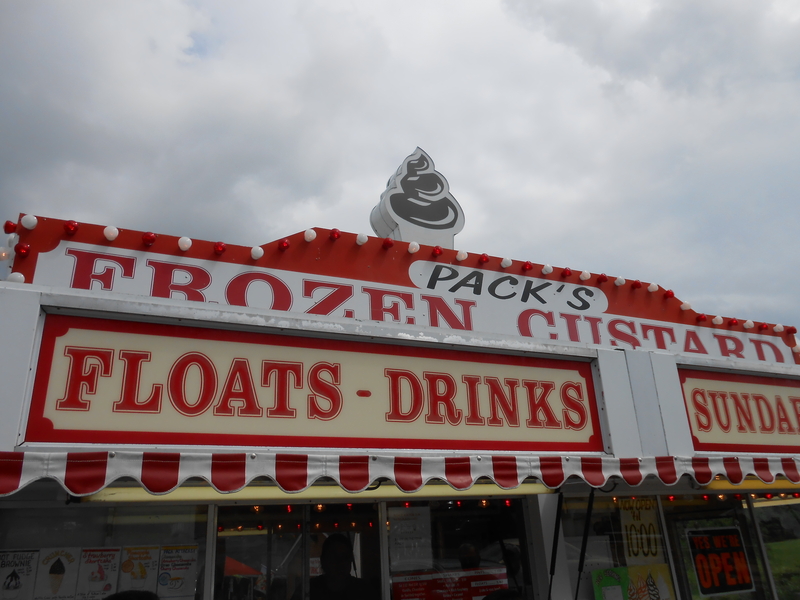 There seem to be several Pack’s Frozen Custard’s around Virginia, small little stands. Custard tends to have a thickness to it that what we ordered didn’t have. I ordered a cheesecake oreo pack attack, which is where it’s all mixed into the soft serve. 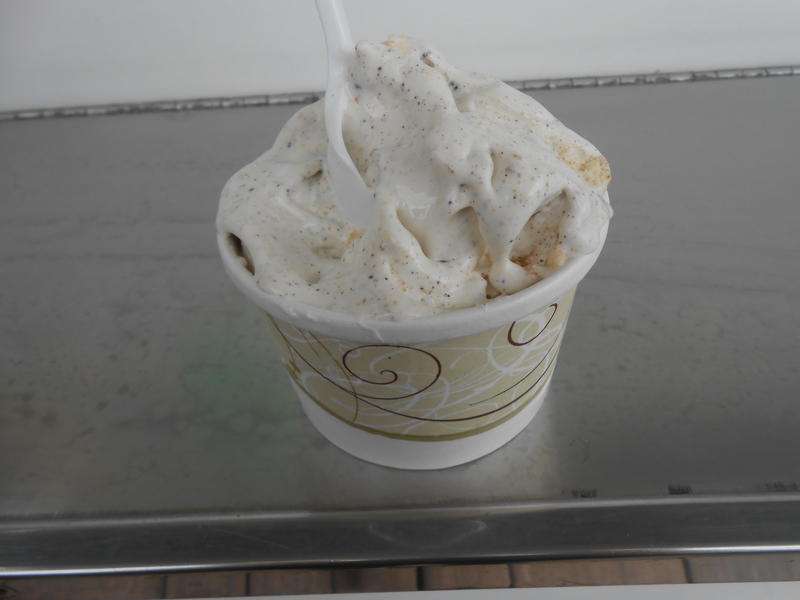 It was enjoyable and a nice cool treat on a warm day.